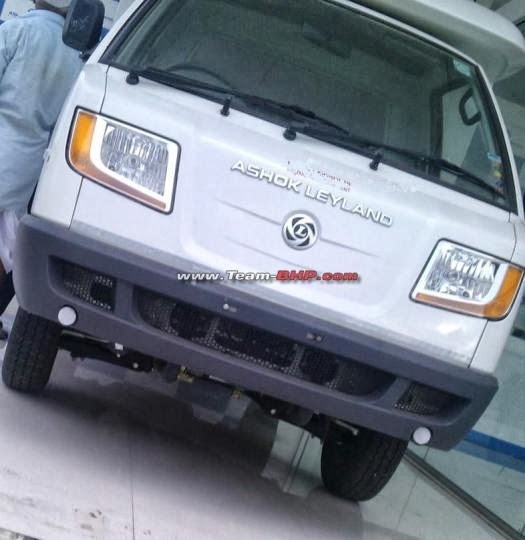 Ashok Leyland Dost Express, which is a passenger carrier variant of the Dost has been spied testing around. 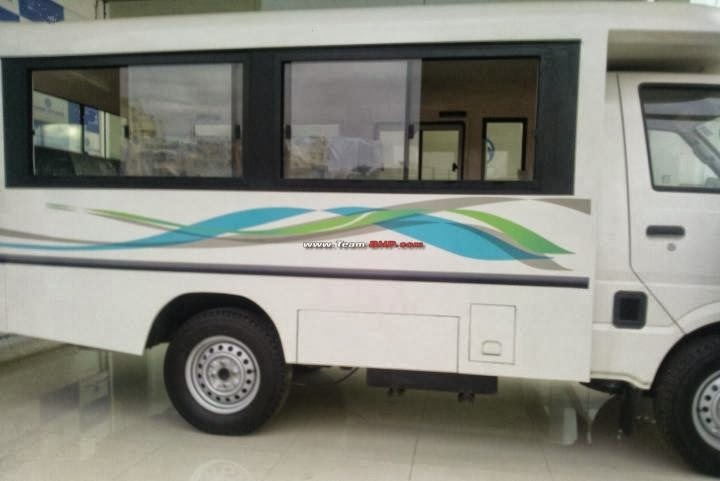 There have been news earlier about the Indian CV maker launching a passenger carrier variant of the same, however this is the first time when the spy images have been revealed. As per the sources, the Dost Express features a fiber body which has been mounted on to the Dost's driver's cabin, thereby making it a complete vehicle. 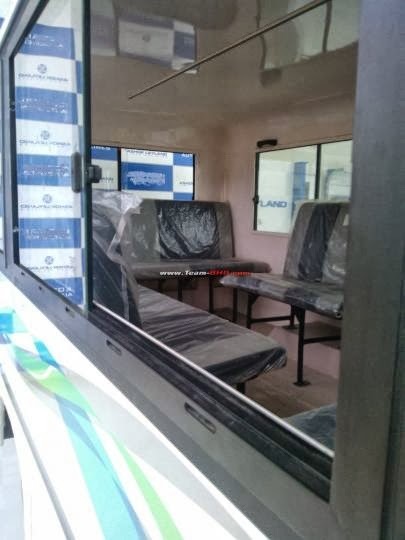 As per the sources, the rear body has been designed by Ashok Leyland and the Dost regular vehicle goes to the respective vendor for assembly of the rear body and dispatches it to the dealers. 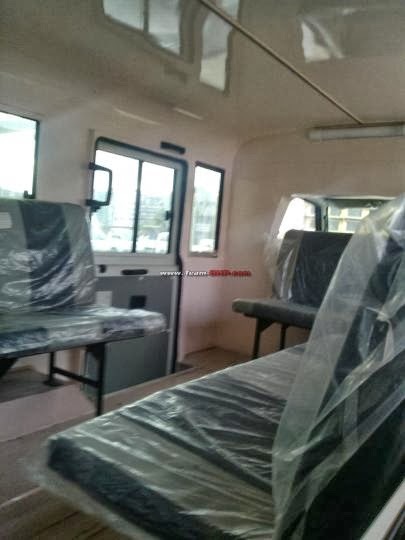 The passenger cabin can accommodate 12 people inside the van, thanks to the 3 seater benches placed on the side of the vehicle. Through an opening, the driver can communicate with other passengers on the rear side. The 1.5-liter three-cylinder diesel engine will continue unchanged outputting 58bhp and 157.5Nm of torque. Initial price estimates tag the Dost Express in the range of INR 6-7 lakhs.